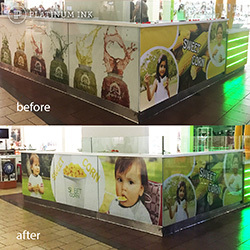 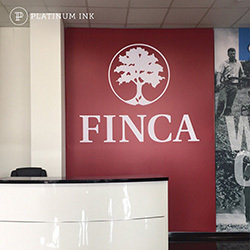 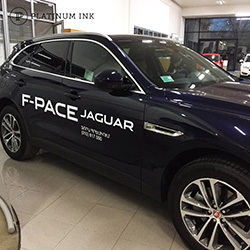 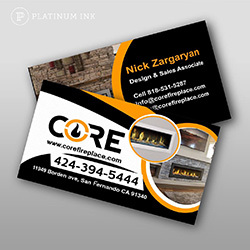 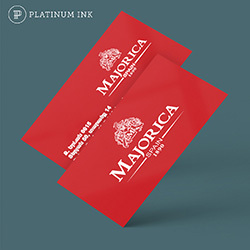 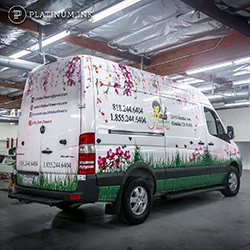 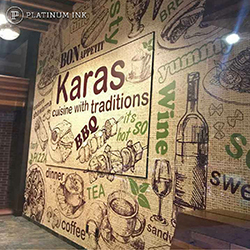 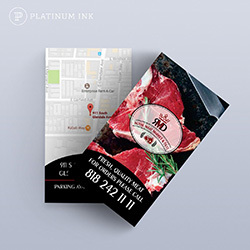 "PLATINUM INK DESIGN" is rapidly developing company specializing in marketing, printing, advertising and designed to create new breathtaking appearance and image of your company. 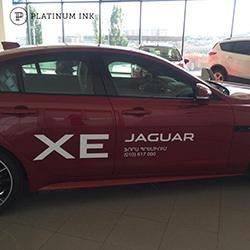 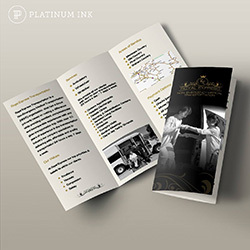 Our creative team reflects the goals and passion of "PLATINUM INK DESIGN". 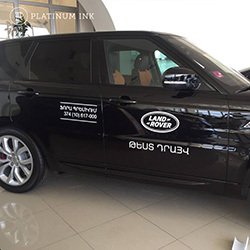 Only the most qualified specialists, with extensive practical skills and solid work experience can provide our customers with high quality services. 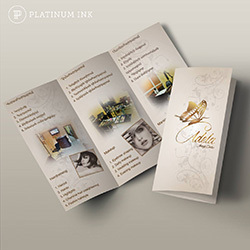 Every customer is exclusive for us and gets only personalized approach. 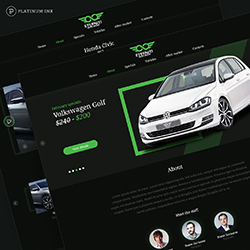 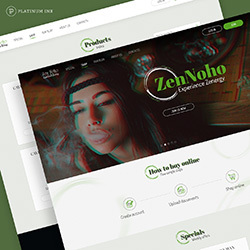 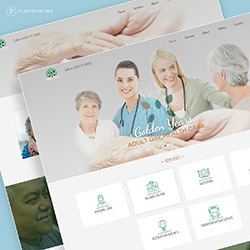 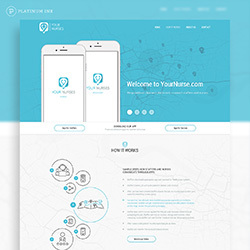 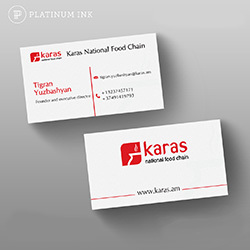 Our team develops high-quality custom design based on market demands, targeted audience and goals, which leads to creating unique and prestige look for your company. 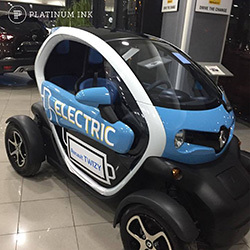 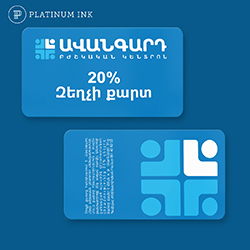 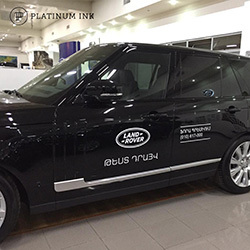 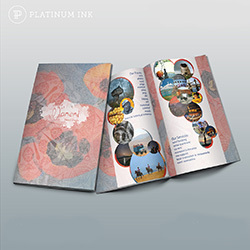 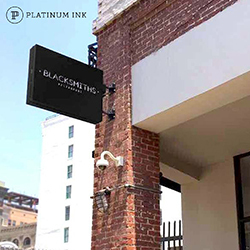 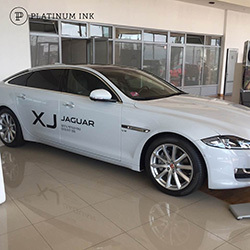 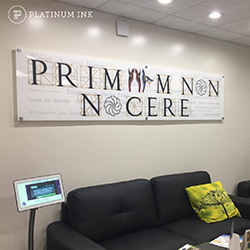 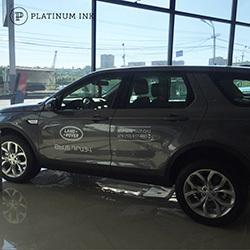 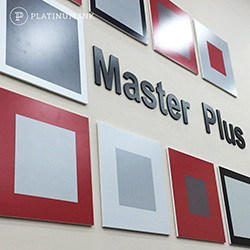 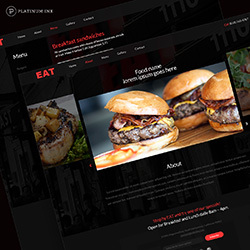 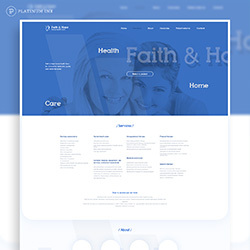 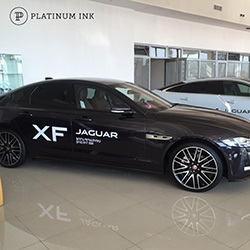 Due to the principles of sustainable business over the years of its existence, "PLATINUM INK DESIGN" has managed to acquire variety of partners and loyal friends. 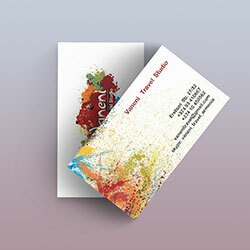 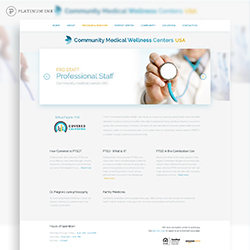 Best Printing, Design, Web Design company. 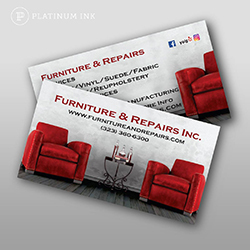 Great customer service, I Had an experience to work with them and I'm still working. 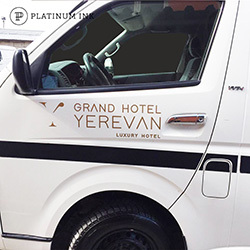 Recommend for 10000000%. 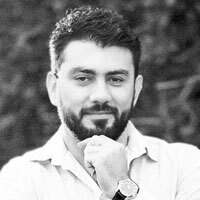 I only have good things to say. 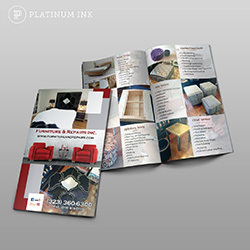 It is one stop source for all my printing and marketing needs. 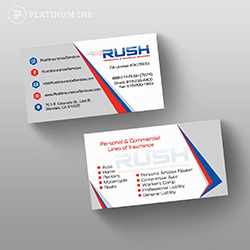 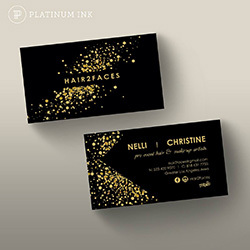 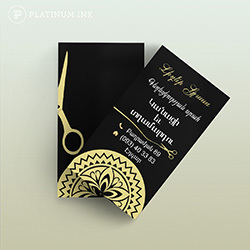 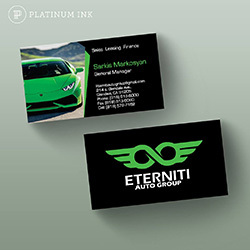 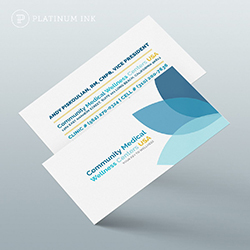 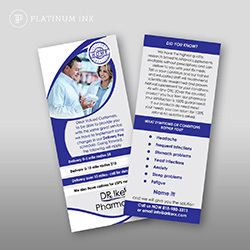 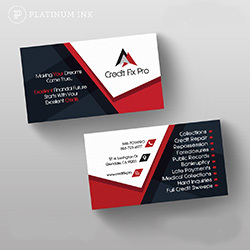 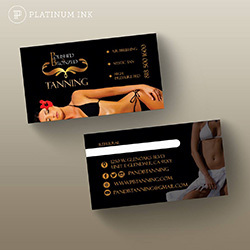 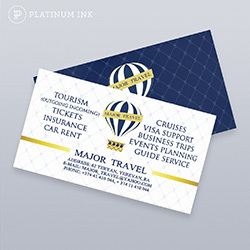 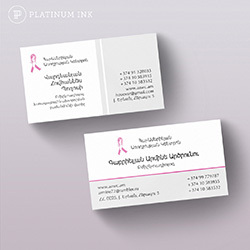 Their rates are very competitive and they offer to help in the design process.I used Platinum Ink to print and design business cards, website, brochures.I will highly recommend Platinum ink design to all my business colleagues and friends. 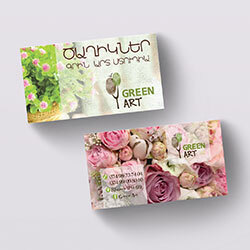 Thank you for good business.